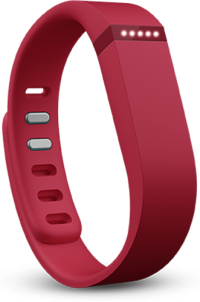 Stay focused on your goals and get motivated to be more active with Flex—a slim, stylish device that tracks all-day activity like steps taken, distance traveled, calories burned and active minutes.Style your Flex tracker with bright accessory bands, or turn it into a fashion piece with our exclusive Flex collection from Tory Burch. 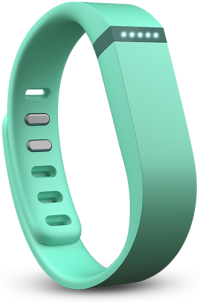 To change bands, simply pop the slim Flex tracker out of your wristband and slip it into the accessory that fits your personality. 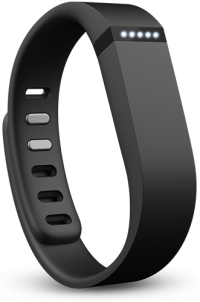 Water Resistance Flex has been tested up to 1 ATM meaning it is sweat, rain and splash proof. 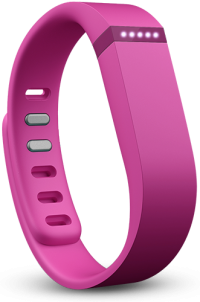 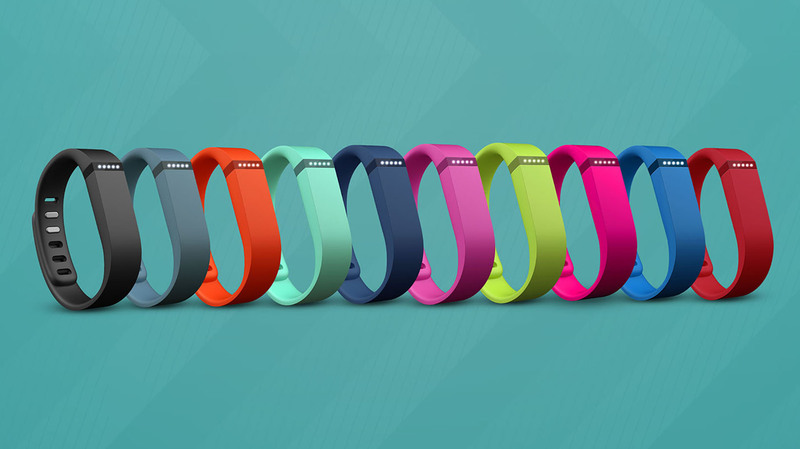 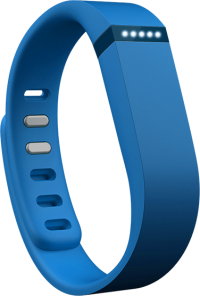 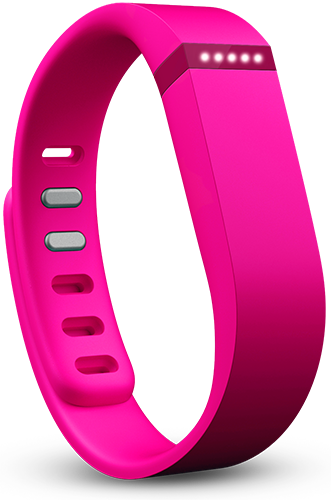 To Recieve updates and possible rewards for Fitbit Fitbit Flex Wireless Activity Tracker and Sleep Wristband (Pink) please sign in. To Recieve updates and possible rewards for Wearable please sign in.